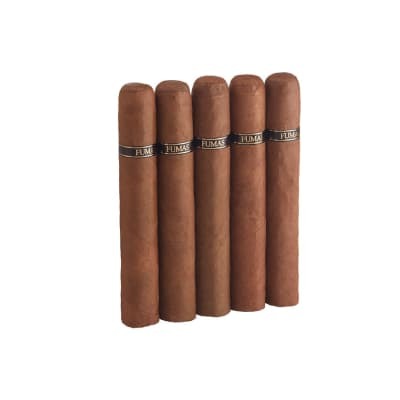 Our Famous Dominican 2000 Lonsdale cigars are almost too good to be presented as a bundle selection, but it proves one thing: You don't need to spend big bucks to get a fine cigar. 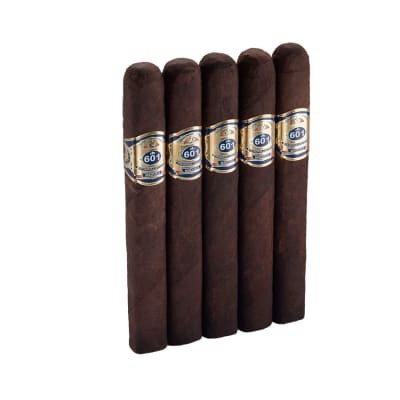 This mild and very flavorful selection is blended by Luis Cuevas in the Dominican Republic with a rich, well-balanced blend of premium Dominican long-fillers rolled in attractive Connecticut wrappers. The smoke is smooth, creamy, nutty, and very consistent. 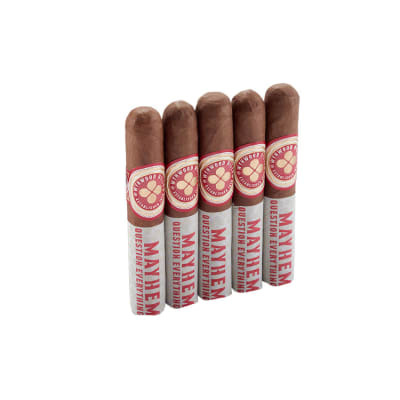 A surprisingly good value you'll find ONLY at Famous Smoke Shop. Low end of value for a bundle cigar! I bought these for a budget everyday smoke. I like lanceros because of the wrapper to filler ratio in my opinion the production of lanceros puts the wrapper on the line. This cigar as far as value is not what I rate very high. Construction is fair, draw was good, and it burns pretty evenly. Taste is almost non-existent. I have pretty much of a bundle looking for some redeeming quality. So far no redeeming qualities have come out. 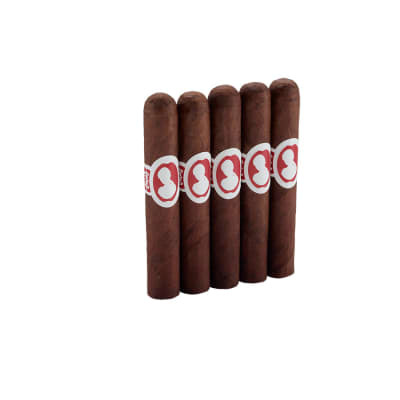 It still remains a budget cigar that cigar that is truly a yard gar that you do not mind trashing. Summary I will continue to purchase value cigars that are of better overall quality. This cigar will not be one of them.